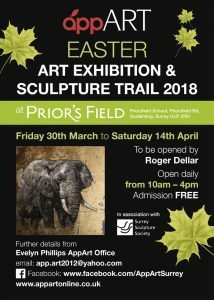 Roger Dellar opens AppArt’s Easter Exhibition on Friday 30th March. 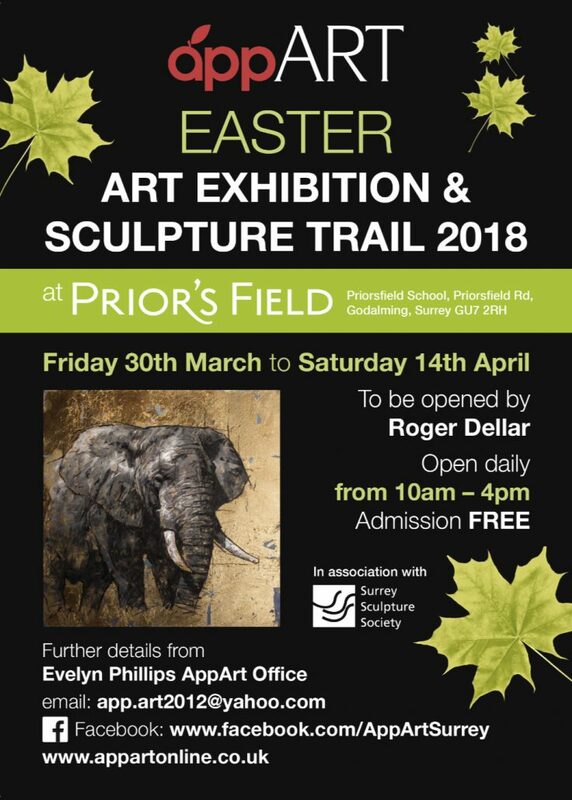 A selection of some of the 650 artworks on display at AppArt Easter Exhibition at Prior’s Field School, Godalming. If you would like to receive details of our next exhibition please contact us and we will be happy to email them. Why not sign up for our newsletter?